Airbnb has managed to outdo itself with its latest listing – a night’s stay at Dracula’s castle in Transylvania. 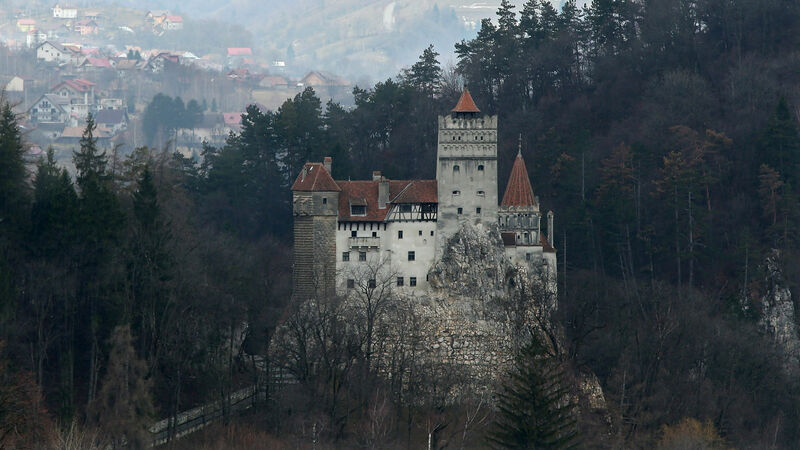 The travel website is offering two lucky vampire hunters the chance to spend October 31 – Halloween night – in residence at Bran Castle in the Carpathian mountains of Romania. Author of the 19th century horror classic Bram Stoker is said to have used the location as inspiration for the Count’s abode, despite the fact he never actually visited the castle in person. What’s on offer is a tour of the 57 luxurious rooms guided by Bram Stoker’s great grandnephew, Dacre Stoker. “I am a vampire expert and passionate advocate of my great grand-uncle’s novel,” Dacre wrote on the listing. The winners will be asked to go full “method” when they head to the castle. 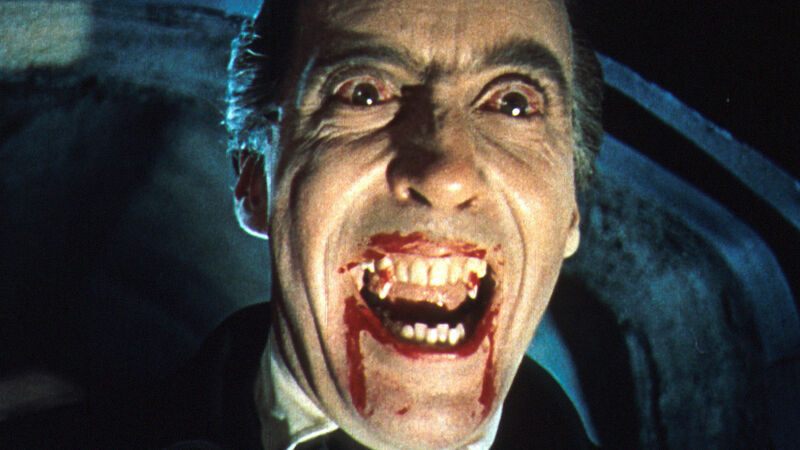 Following in the footsteps of Jonathan Harker, the winners will be arriving in a horse-drawn carriage before sitting down for a tasty meal (likely containing a lot of blood) and then spending the night in velvet-lined Dracula/Airbnb-branded coffins. It’s as simple as driving a stake through the heart of Vlad the Impaler.